Jason Kids Only! Conditioner is an extra mild blend of botanicals that prevents dryness and irritation and is super gentle on children’s skin and scalp. It has the same pH as tears so it won’t hurt your child’s eyes either. With organic certified marigold and chamomile to gently calm and soothe. Leaves your little one’s hair soft, tangle-free and easy to comb. 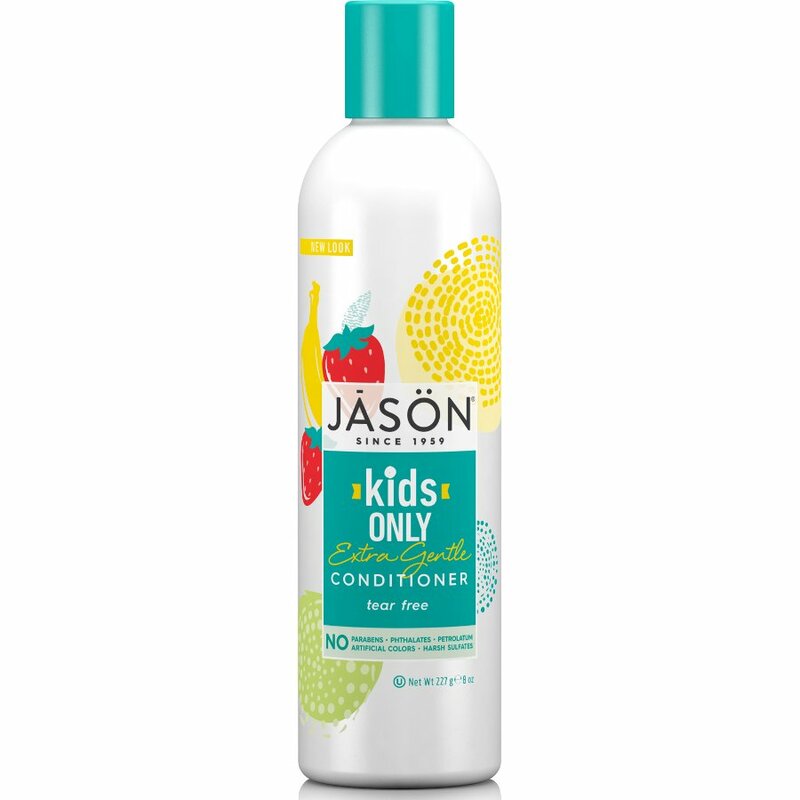 There are currently no questions to display about Jason Kids Only Conditioner Extra Gentle - 236ml.